Is there anything better than a Sunday morning lie in, a cup of tea and knowing you have a day of doing the bare minimum ahead of you? As someone who used to spend every weekend working, I like to think of these mornings as a bit of a luxury. 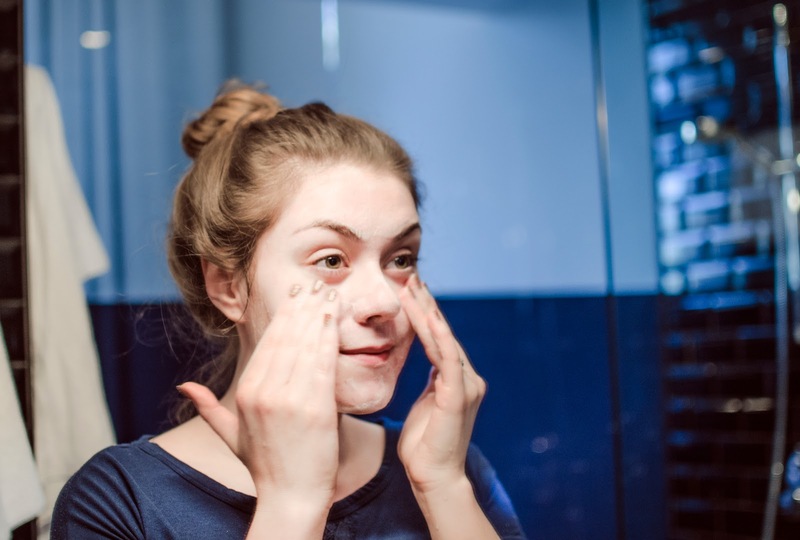 I often take this chance to indulge and give my skin a much needed pamper after a week of rushed morning skincare routines and the occasional ‘a make-up wipe will do the job’ scenario after a late night or a few drinks. I have been using various products from the Tea Tree and Witch Hazel collection since December and have perfected my routine with the products that work best for me. 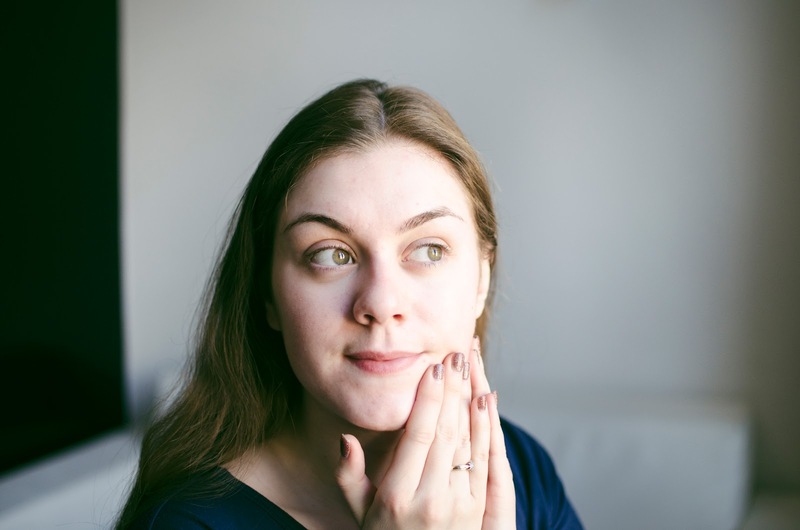 The weather over the last few months has left my skin feeling dry and irritated, so finding this range of products that kept my skin looking and feeling hydrated over the winter has been a real lifesaver. As a student on a budget, the price of these products is perfect for me. As much as I love high-end skincare, sometimes I can’t justify buying one product for the same price as a whole range of skincare. 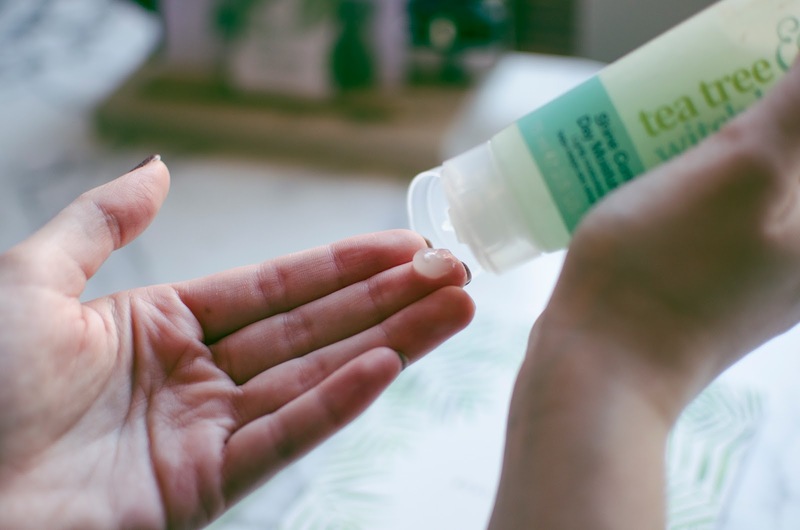 Although Tea Tree and Witch Hazel have a variety of different products in both full size and travel minis, these four products have been staples in my skincare routine over the last few months. 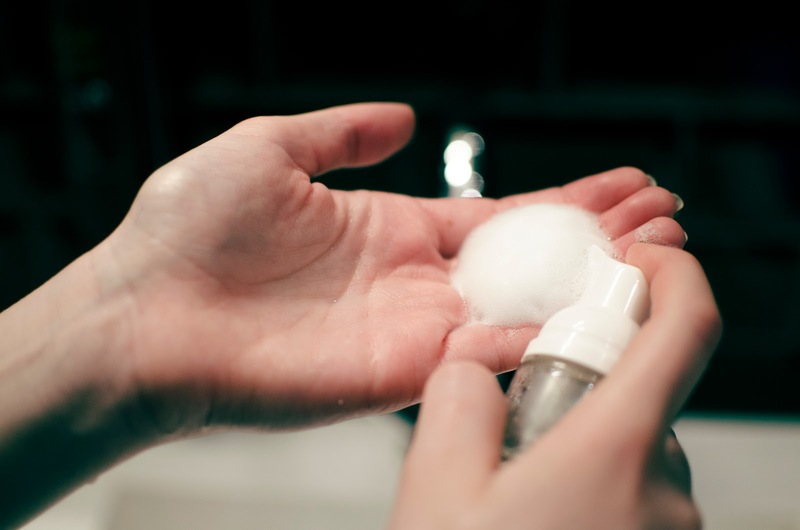 After splashing my face with warm water, I have been starting my skincare routine with two pumps of the Foaming Face Wash, which bubbles up as it is moisturised across the skin. The antibacterial Tea Tree that is used across all of their products is amazing for deep cleansing the skin and washing away any excess oils and dirt. Once I have lathered the foam into my skin, I wash my face gently with warm running water to remove whats remaining of the product. 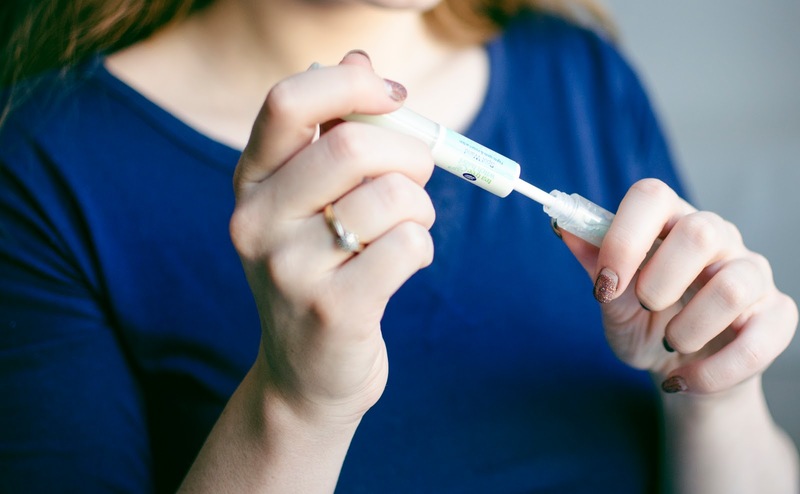 At home, I have been using the full sized product, but luckily for me, Tea Tree and Witch Hazel stock this product in a miniature sized, so it will be coming with me on my travels over the next few months. I like to use a face mask once a week or every other week depending on the time I have, as they give me the chance to relax and cleanse my skin. The charcoal elements of this mask are great for removing impurities deep down in the pores, as well as rebalancing the skins natural oils. This mask only needs to be left on for 15 minutes, which is the perfect amount of time for me to sit down and catch up with Allie’s Slow Sunday Club, one of my favourite blogger’s weekly newsletters. The best thing is that I wake up every Sunday with the newest one in my inbox. 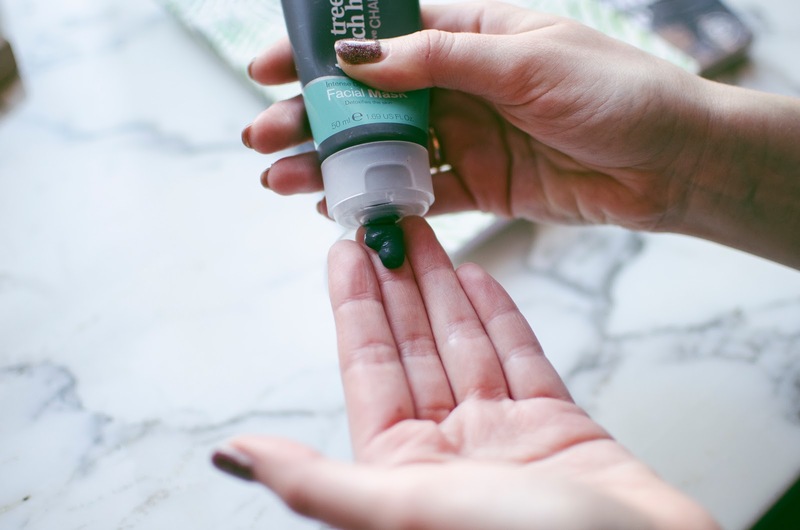 This is the only Charcoal Tea Tree and Witch Hazel product to feature in my Sunday Skincare Routine, but I am also loving their Charcoal Face Wash, which is perfect to use every day in the shower for refreshing my skin. 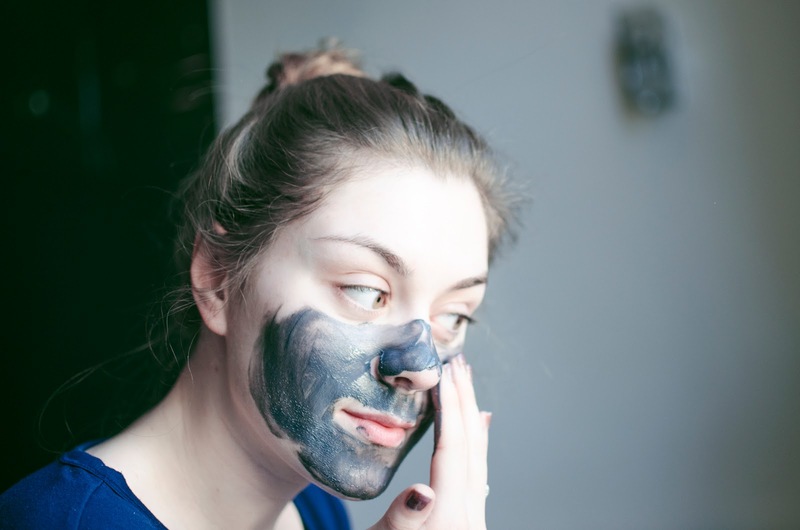 Also, their Charcoal Pore Strips are ideal for my skin as they are not too harsh and each strip comes with a Seal & Calm strip to soothe the skin and tighten your nose pores back up after the initial pore strip. I tend to jump between moisturisers day to day depending on how my skin is at the time. I’m prone to quite oily and shiny skin, which is why I have opted for this as being one of my go-to products at the moment. The matte texture of the gel also makes it a great base for make-up application, as well as keeping my skin feeling fresh and not clogging up my pores. I use a pea-sized amount and am able to make it last all over my face and neck. The tea tree is also super strong in this product, which I love because it is such a refreshing and natural scent that awakens my skin in the morning. This little wand was a lifesaver over the last few months. 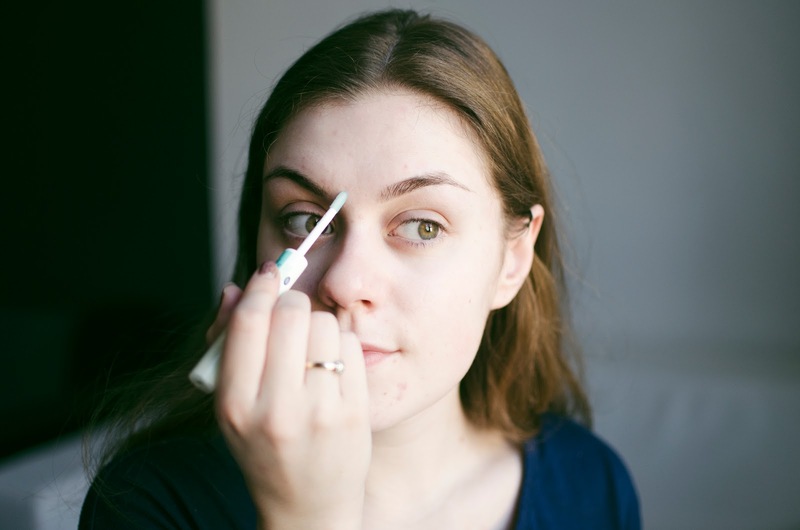 It has a day and night serum on each side with a handy wand application and I have really noticed the difference in the morning after putting a small amount of the night serum on before bed. The day serum also does a good job of concealing my spots before my make-up application too. The size of this products is super handy for travelling. It came with me on my trip to Amsterdam last month in case of any breakouts and will be coming with me when I go skiing at the end of this week! If I don’t have much planned for the rest of my Sunday, I tend to avoid putting any make-up on and letting my skin breathe instead, before a repeat of my half-hearted mid week skincare struggles. 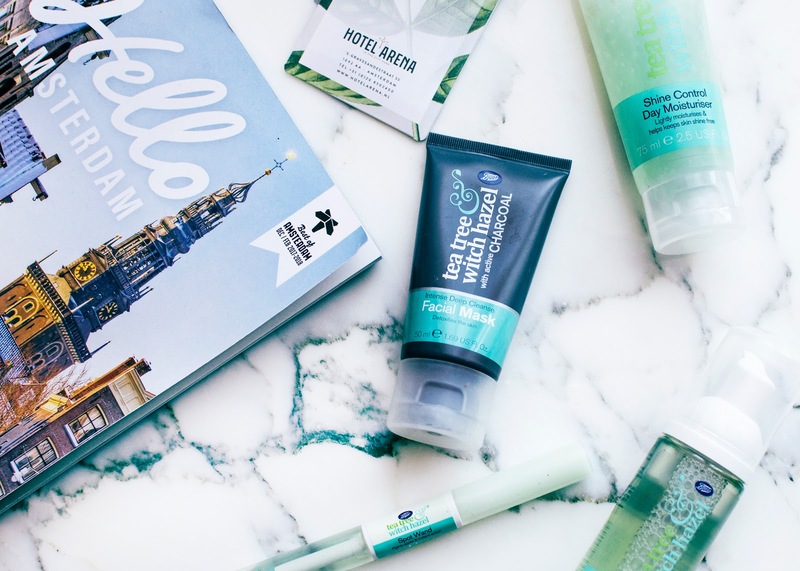 Have you tried any of Tea Tree and Witch Hazel’s products? What did you think of them? Let me know in the comments!